Jim has been in the pastorate for over fifty years. He received training in Pastoral Ministries and Religious Studies from Oakland City University in Indiana. His wife Sue has been an employee of General Baptist Headquarters for over 40 years working in both National and International Ministries. Jim and Sue have been married 55 years and have two children, three grandchildren and three great grandchildren. 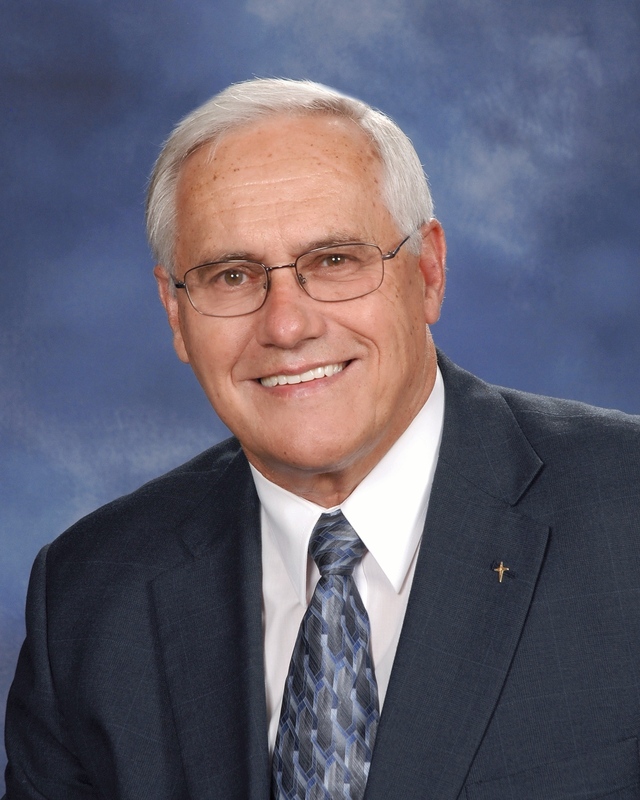 Pastor Jim serves not only as Senior Pastor of Agee Fellowship Church, but also as Chairman of the Executive Council of General Baptists after recently serving as the International Missions Director. He has had the privilege to preach and teach in the Philippines, Honduras, Jamaica and Mexico; however, his greatest love is that of being a pastor-teacher. He believes that the Christian message today should be both biblical and relevant, and that the role of the church is loving people into the kingdom of God through the saving grace of Jesus Christ and helping them to mature in their Christian faith. Roger Levan grew up in Southern Illinois, and after graduating from Shawnee High School, moved to Poplar Bluff, MO. Roger originally began construction work and later owned a construction company for six years. Roger was married to his wife, Angie, in 2007 and they have been blessed with three children, Shelby, Roger III, and Jase. From 2002-2014, he served as youth leader and later became youth pastor at Yount General Baptist Church in Garwood, MO. In 2010, he felt God’s calling to preach His word, and at that time, left the construction industry to become further involved in God’s ministry. 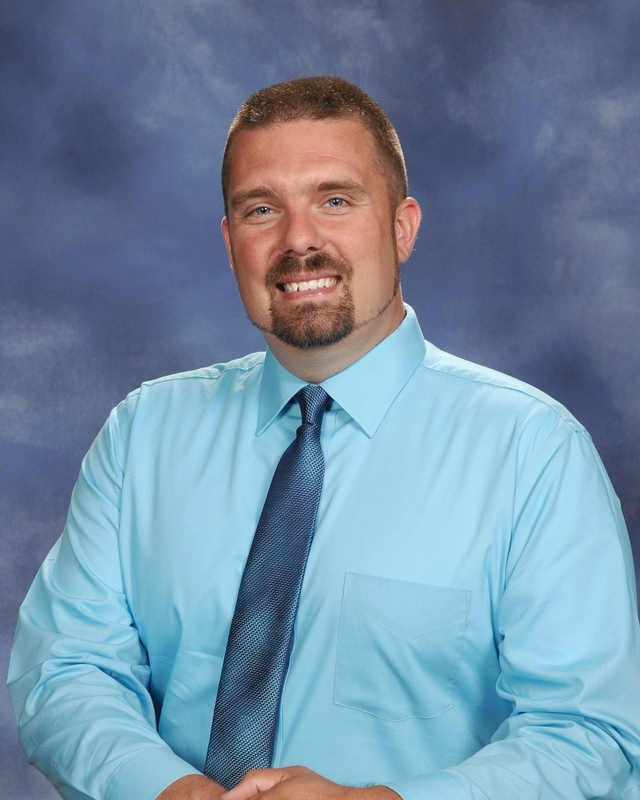 In 2011, he worked at Camp Allen in Greenville, serving as maintenance supervisor, program director, and program coordinator and also began studies through Oakland City University and later became ordained to preach in 2013. At Agee Fellowship Roger serves as Associate Pastor and the majority of his work here is with the youth. He is also employed at Eagle Sky of the Ozarks, a Christian challenge camp located in Patterson, MO.